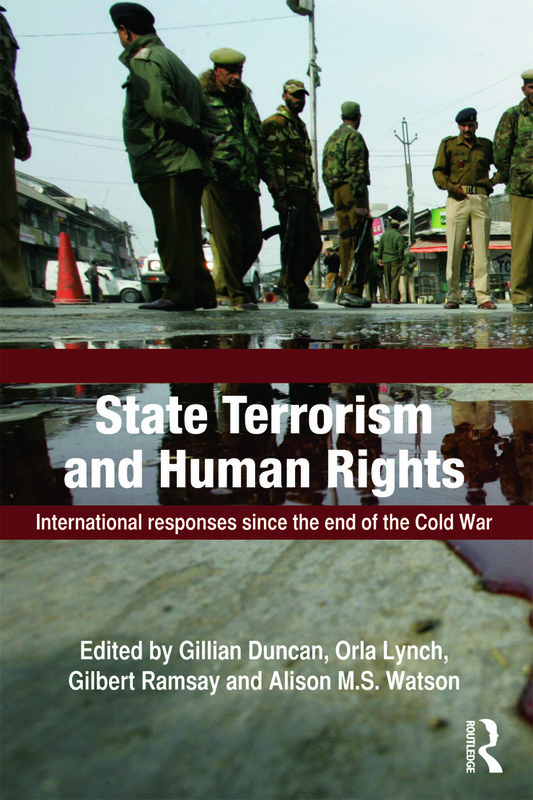 This book aims to improve understanding of the broad trends in the utilisation of political violence by examining the use of state terror in world politics. The ending of the Cold War and the overthrow of communism in Eastern Europe led many to assume that this presaged the demise of the one-party terror regime and acceptance of Western concepts of democracy, freedom and human rights throughout the international system. But of course this did not end state terror. The totalitarian one-party state still exists in North Korea and China, and there are numerous military regimes and other forms of dictatorship where the use of terror techniques for internal control is routine. The late Professor Paul Wilkinson conceived and began this project with the intention of analysing the major types of international response to state terror, as well as their outcomes and their wider implications for the future of international relations. In keeping with this original premise, the contributors explore the history of terrorism, as well as reflecting on the need for international cooperation based on the protection of civilians and a consistent approach to intervention in conflict situations. This book will be of much interest to students of terrorism studies, political violence, human rights, genocide, and IR in general.